Why is it so easy for us to put off or neglect the things we know are good for us? 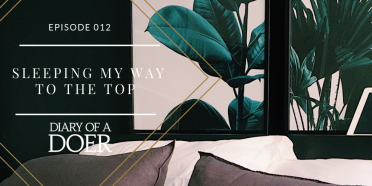 Today, I’m talking about getting enough sleep. It’s no surprise that lack of sleep is a widespread problem, but our cognitive performance is suffering…and all so we can stay awake to binge-watch The Handmaid’s Tale on Hulu. 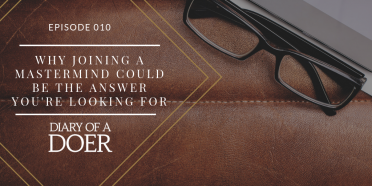 In this episode, you’ll hear why it’s important to find your own tribe, the accountability that comes with a mastermind, how joining a mastermind with a variety of entrepreneurs and niches can spark new ideas to change and grow your business, and how to find the best fit for you. 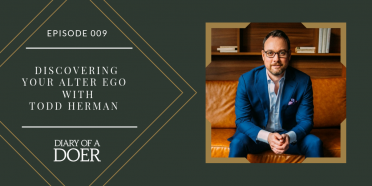 In this episode, you’ll hear Todd explain Alter Egos, how mental health plays a role in your performance, and we’ll talk about the three forces controlling our lives: Imposter Syndrome, Personal Trauma, Tribal Narratives. 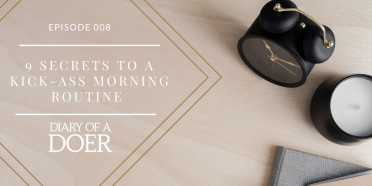 Here are nine secrets I’ve implemented into my morning routine and why it’s crucial to my day. 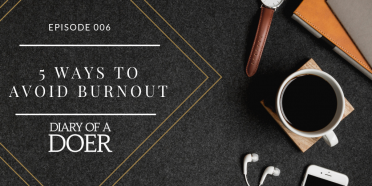 Including, why I no longer hit the snooze button (yeah, it’s true! ), how to take control of your thoughts, healthy habits to kick start your day, and boost productivity. 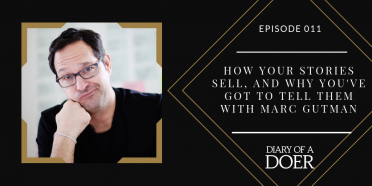 In this episode, you’ll hear all about the time I sacrificed my emotional well-being, why you shouldn’t do your business alone (obviously, I like to learn the hard way! 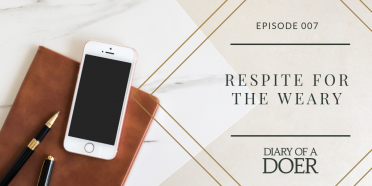 ), what respite looks like in your business, how to structure your work day, and creating ways to build respite into your calendar (this will be your favorite part of the whole episode!). Every entrepreneur can benefit from a Virtual Assistant (VA). 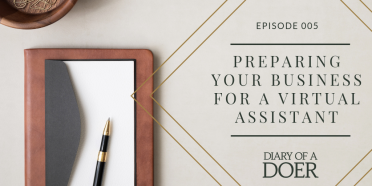 In this episode, I share some of the common mistakes business owners make when building teams or looking for support and some ways to avoid them.